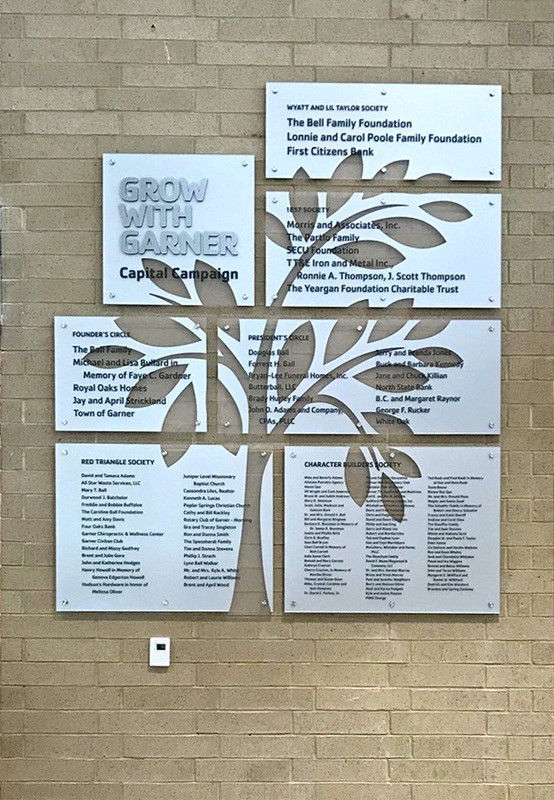 Recognizing generosity and achievement is a priority for many of our clients. 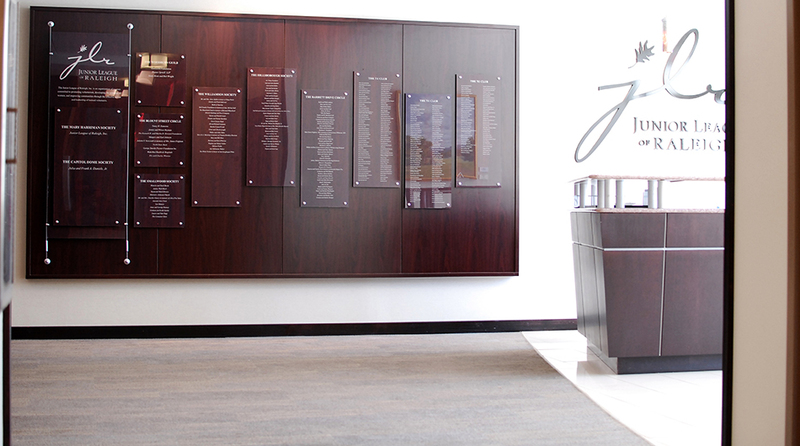 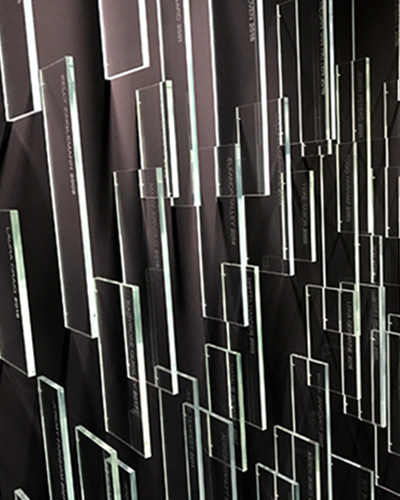 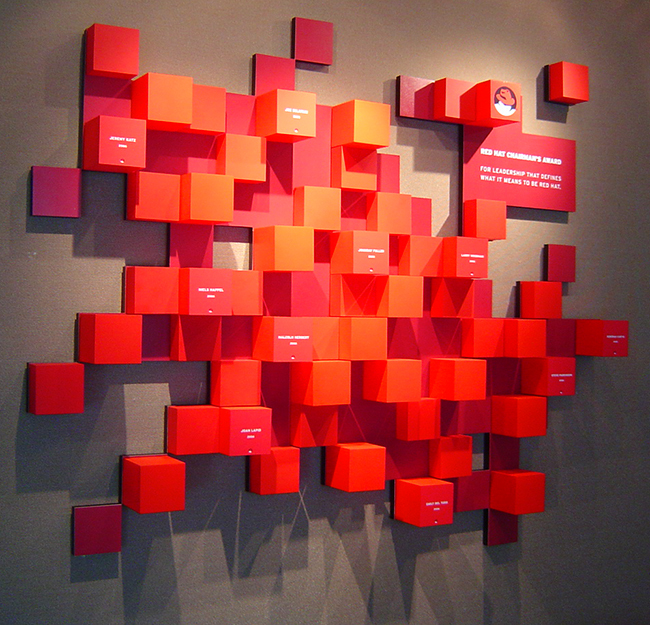 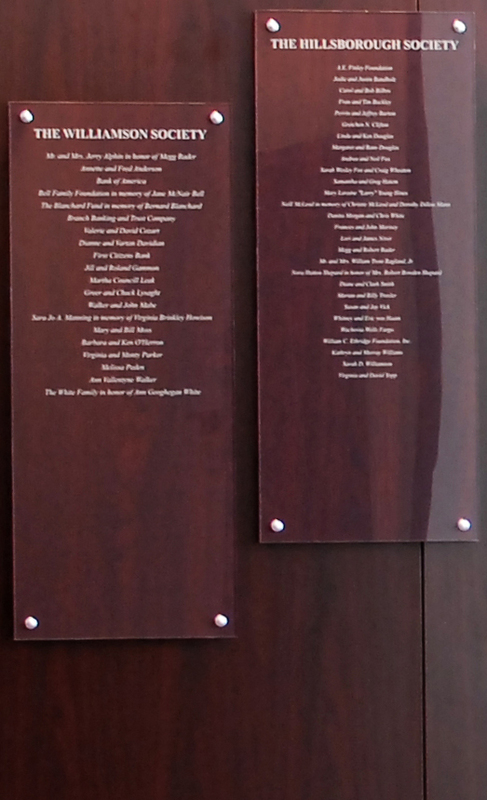 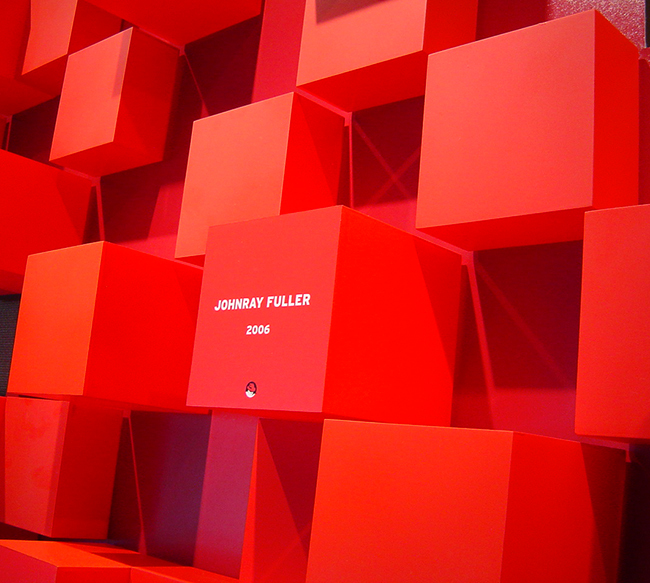 We have created and fabricated elegant award and donor walls highlighting donors who contribute to organizations, artful and unique award displays recognizing exemplary employees and their accomplishments, and everything in between. 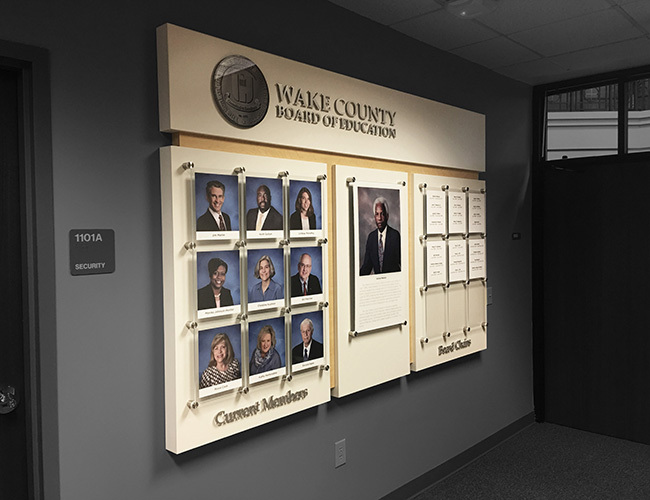 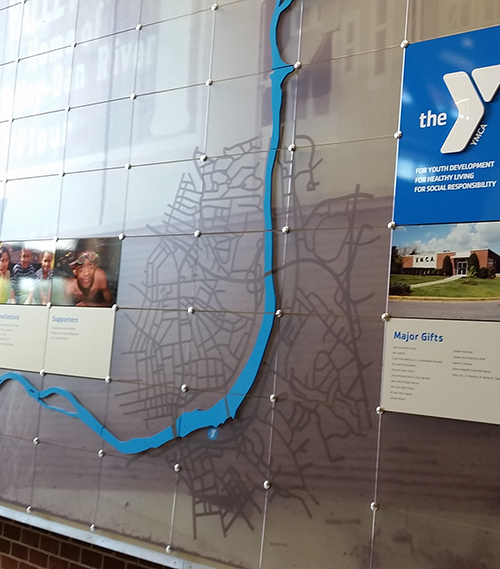 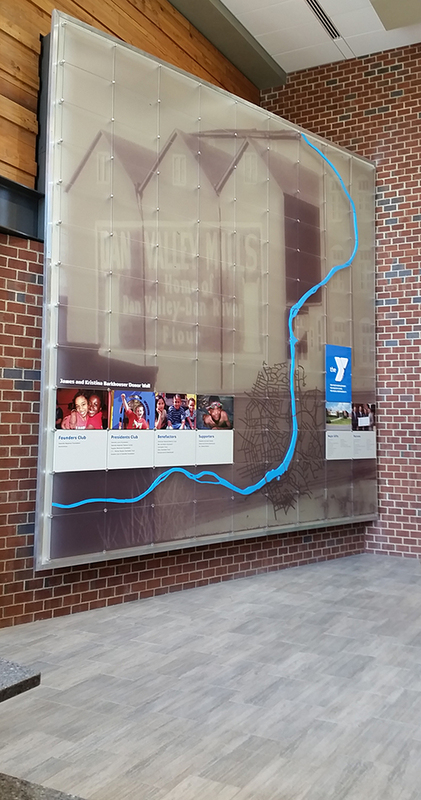 These displays are permanent yet flexible, as they allow the client to update with new information and may be expanded upon if necessary.